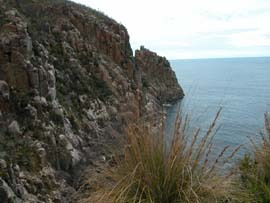 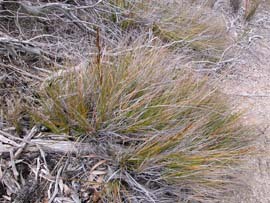 Gahnia is a common and conspicuous genus in Tasmania. 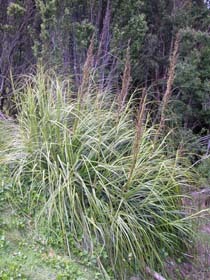 There are seven native species. 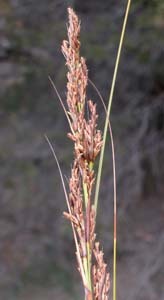 Six of these species are large, erect graminoids with razor-edged leaves (hence the common name of cutting grass). 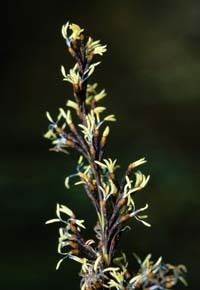 These species are very common in wet forest (especially after fire), coastal areas and sometimes dry woodlands. 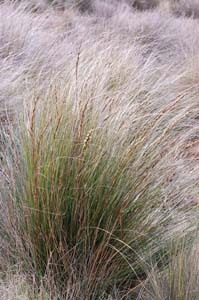 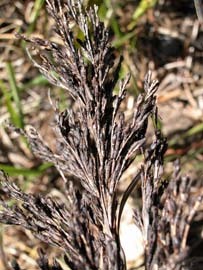 The other species (G. rodwayi) is a small grass-like herb of dry forests of the south-east.